BUMPS - where learning to drive is FUN! Hi, welcome to Bumps as we celebrate our 14th Anniversary! We would like to thank and congratulate the 13,500 pupils who have not only passed their driving tests with Bumps but kindly recommended us to so many of their family and friends. Here’s to the next 13,500 and we very much hope you will be part of our continuing success. 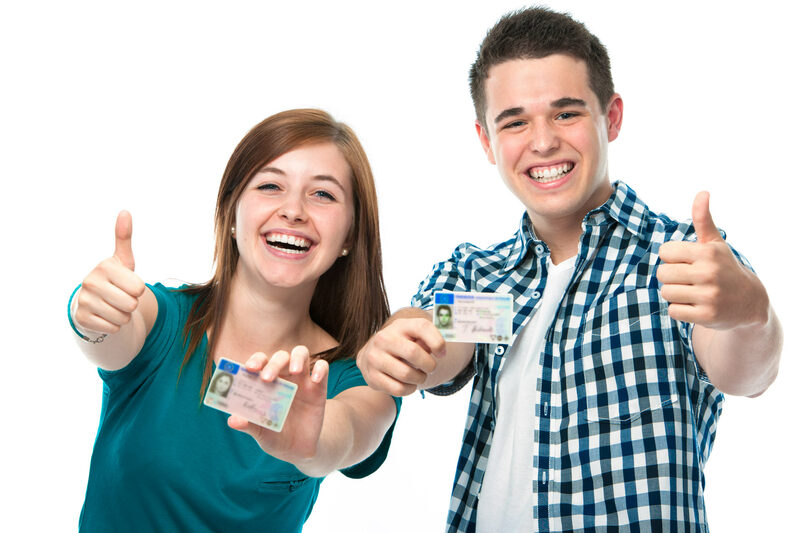 As one of the largest and most respected independent driving schools in South Wales we believe the process of learning to drive should be enjoyable and fun. We want you to look forward to your driving lessons not dread them! There’s never been a better time to learn with us and sample our great instruction. All our instructors are licensed by the DVSA (Driving and Vehicle Standards Agency) ensuring you receive the highest level of tuition, they are also DBS (Disclosure and Barring Service) checked for your peace of mind. We recognize the importance of learning to drive in a comfortable and safe environment, all our cars are fitted with dual controls, I know we’re called Bumps but we don’t want you going around bumping into things! Our prices are competitive, we also offer discounts for block bookings, with further discounts for those in education. Gift Tokens are available for that special Birthday or Christmas present, for details please have a look at our “Prices” page. If you’re taking lessons with a friend or relative we’re also more than happy to assist in preparing you for your test. Why not have a couple of lessons with one of our instructors, taking advantage of their experience and knowledge, we’re here to help. NEWS: Let’s get you driving for the summer, no more buses, just throw everything into the car and you’re off for a day trip, visit friends or a weeks holiday. Imagine all that freedom, give us a call and let us help you start your journey! Sounds good? Go on give us a call, we promise you won’t regret it! *Spring/Summer offers available till end of August 2019, only available to new Bumps pupils and only one offer allowed per pupil. Offers are not available to prospective pupils who have booked a test and are looking for just one block of lessons leading up to their test.